A 25-year-old pastor ended his life after his girlfriend got engaged to another man. The Ugandan clergy who was based in Massachusetts, United States, took his life after photos of his girlfriend's engagement photos went viral. The sad event played out a month after he left his woman in Uganda. His remains was found at the state cemetery on Monday afternoon, July 30. 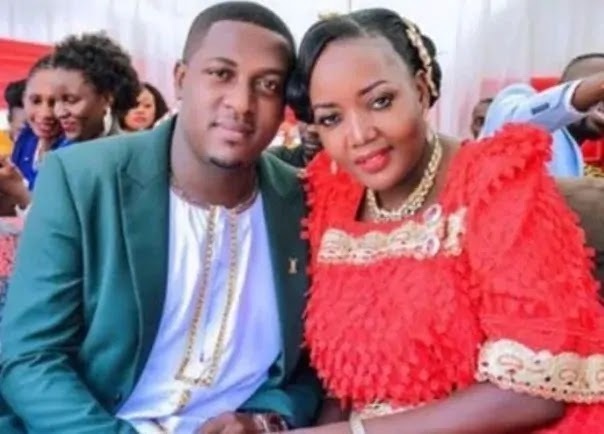 The deceased identified as Abel Ayinza was the adopted son of Pastor Samuel Mutyaba of New Life Christian International Church, Watertown in Massachusetts. His ex-girlfriend was also identified as Juliet.